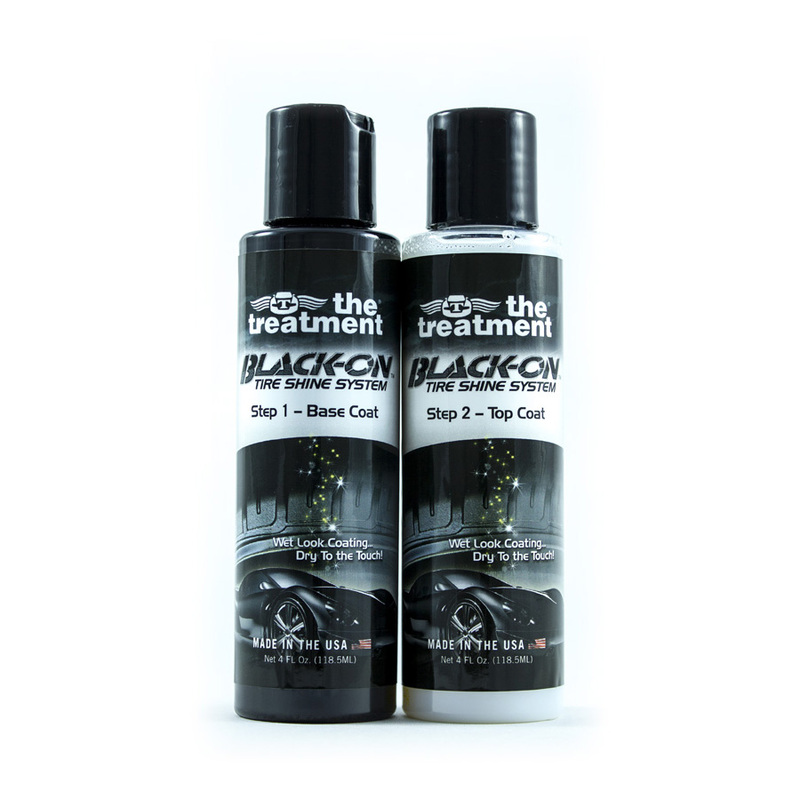 BLACK-ON™ Tire Shine System: There’s nothing greater than the finished accent of rich, wet, pitch black tires. BLACK-ON™ Tire Shine System’s advanced technology provides luxurious midnight-black gloss, and conveys an unbelievable appearance. 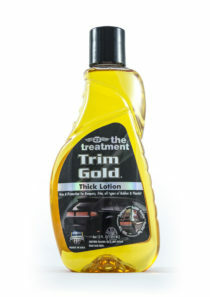 Show-stopping, head-turning, gorgeous wet black tire shine that lasts for months and months. 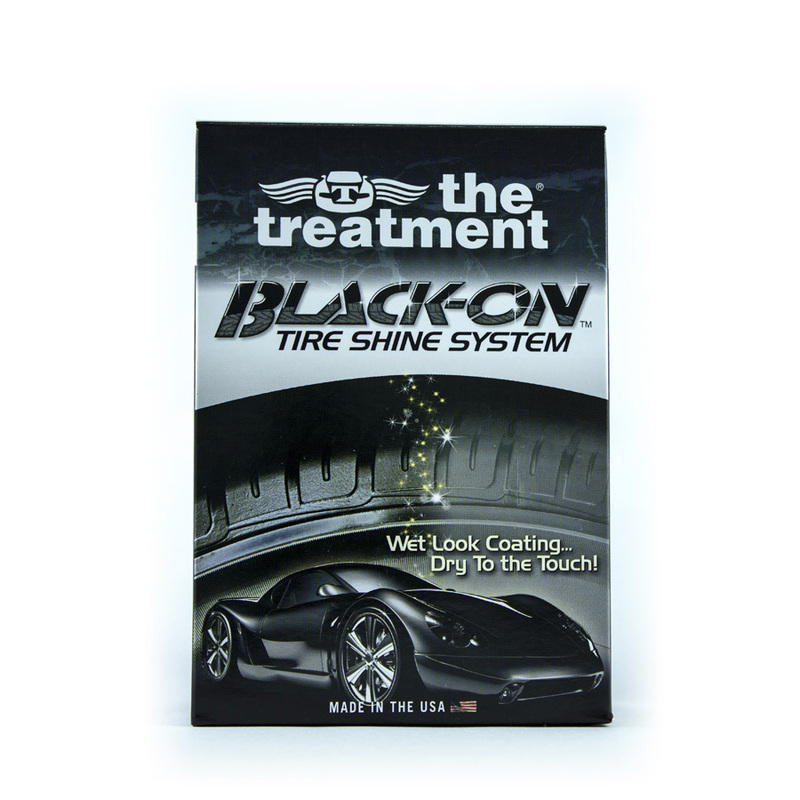 BLACK-ON™ Tire Shine System is a superior quality, cost effective, quick and effective tire shine coating. The advanced technology of the BLACK-ON™ Tire Shine System transforms the faded, dull, dirty appearance of your vehicle’s tires, giving them a rich wet look that is dry to the touch once complete. It continues to protect the tires with a defensive coating that repels water, dirt, and reflects the sun’s UV rays, and continually restores the tire to that saturated, brand new, showcase finish. SKU: 42000. 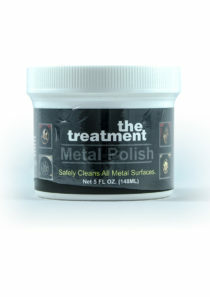 Categories: New Products, Tire Dressings & Protectants.